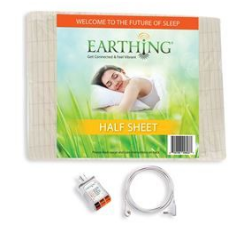 Have you heard of Earthing? 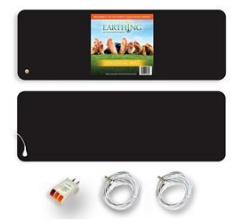 A variety of earthing products including earthing bed sheet (universal size); earthing pads for use at your desk or elsewhere; earthing yoga mat (all come complete with cords and US/Canada outlet checker) or purchase a kit for maximum value. Available online in Canada! 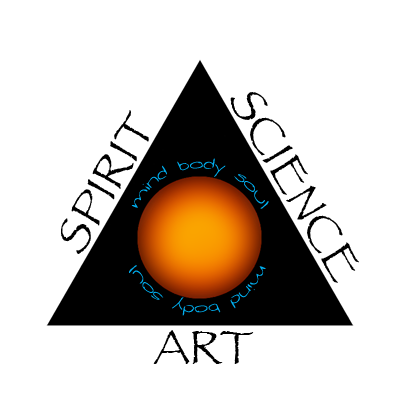 The book, "Earthing - The most important health discovery ever! 2nd ed." by Clint Ober et. al contains numerous compelling anecdotes about people who have benefited from earthing for conditions including Lyme disease; Lupus; back pain; Autism; Arthritis; allergies; TMJ and more. How it works: a wire connected to your sheet, pad or other earthing device is attached to either a rod that is stuck in the earth outside, or the grounding port on a regular electrical outlet. The earth makes an electromagnetic connection through skin contact with the fibres in the earthing product. As mentioned, you are thus connected to the earth in the same way as walking barefoot in the soil or on grass.